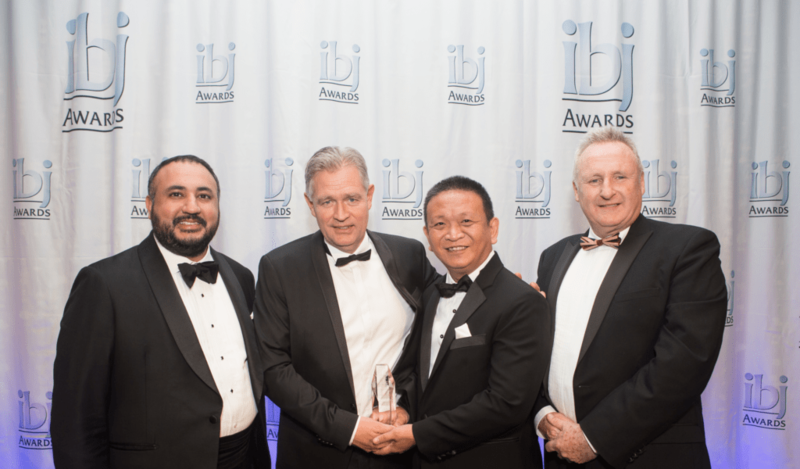 The IBJ Awards held annually celebrate excellence in the bulk handling industry. This year’s event took place at the historical and iconic Tower of London Pavilion UK, 21st November. Amongst the awards, RAM Spreaders together with MMG Las Bambas Peru scooped the Innovative Technology Award for Cargo Handling with their Bi-Modal Containerised Bulk Handling solution.